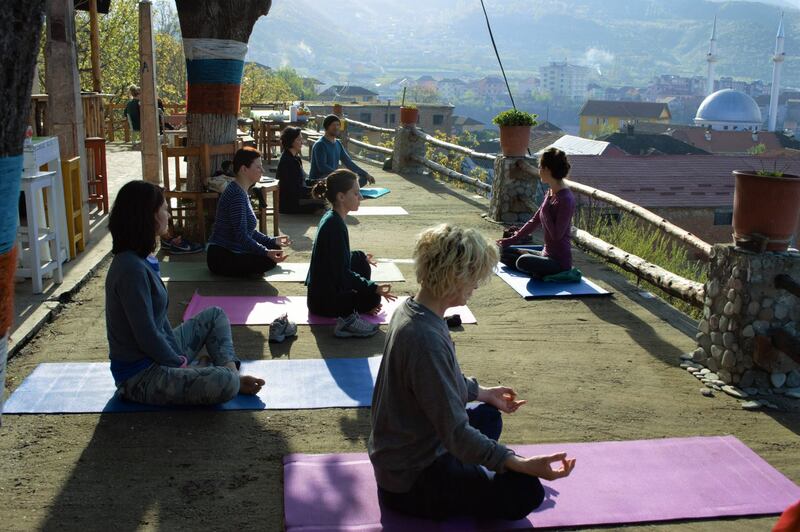 This tour has us practicing yoga above the town of Peshkopia — in a garden with fresh air and flowers — or a big room close to the camin. Our accommodation will be in a very old house from communist times. 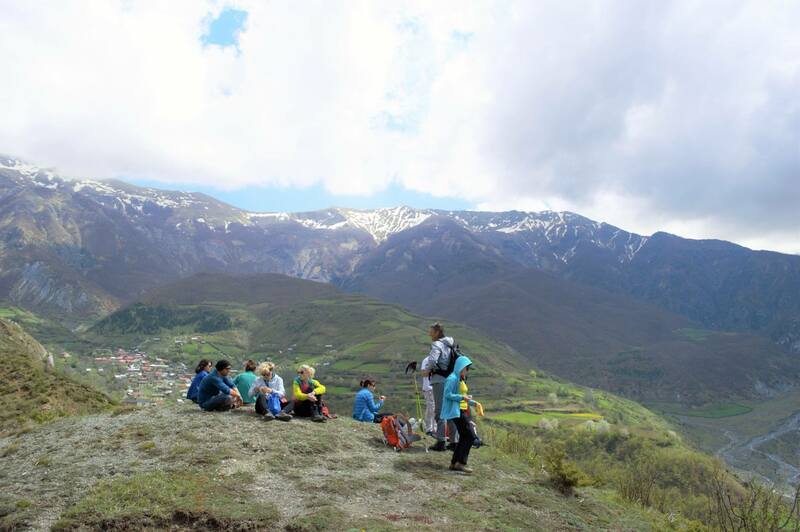 We’ll eat delicious food, like jufka: a traditional pasta specialty and hike through the nearby villages to meet locals. The highlight of the trip is late-night soak in hot, thermal water springs with the sky and stars above us. We start our trip in Prishtina. Our first stop is in Kukes for a short coffee break. 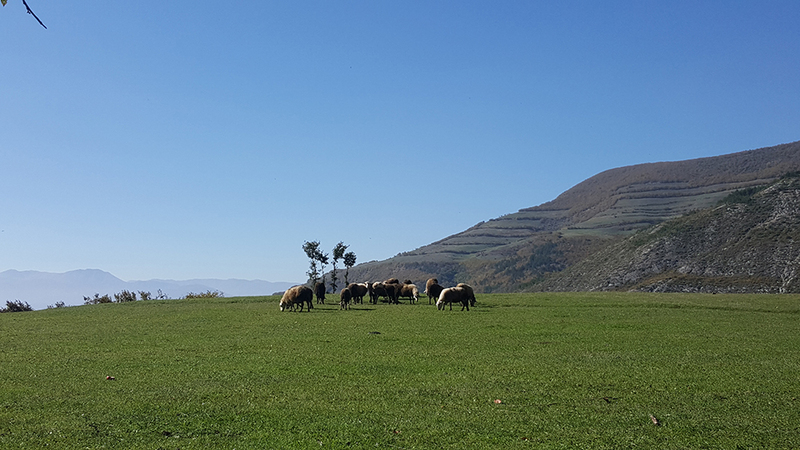 After, we continue through the great landscape this part of Albania offers. 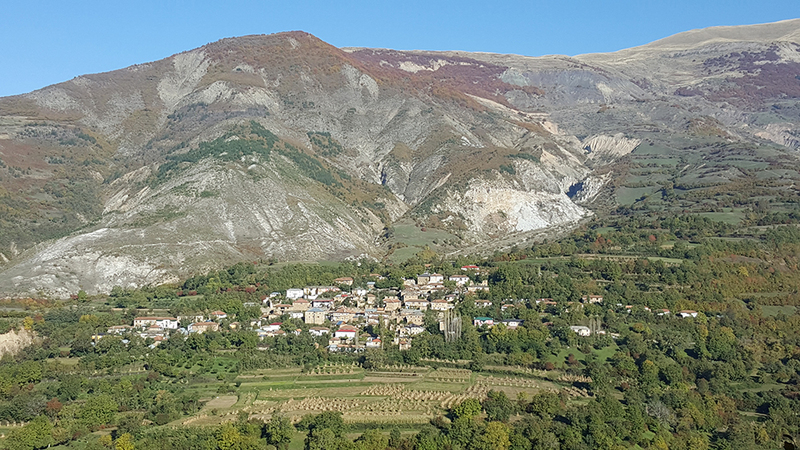 Peshkopia is a town in Dibër County, in northeastern Albania, 187 KM away from Tirana, the capital of Albania, and 20 KM from the Macedonian border. Accommodation is in the Backpacker Hostel, the only hostel in Peshkopi. It used to be the guesthouse for the communistic leader Enver Hoxha. 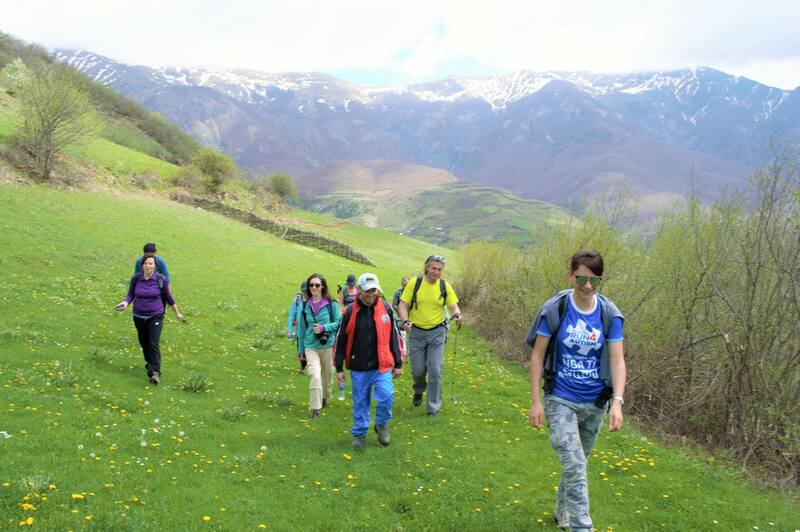 Hiking to Rapdisht- Bellove- Cerjan: These are small villages which will give you the experience of traveling back in time. Everything has remained as it was 100 years ago. 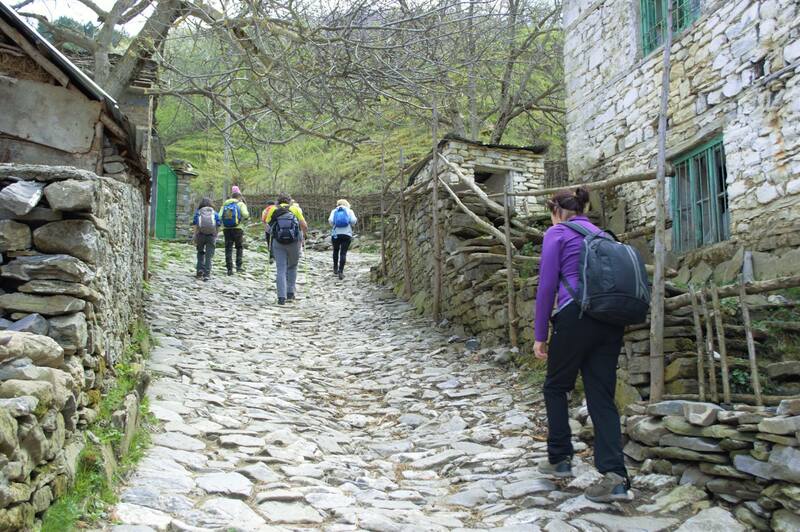 Small stone houses, narrow roads and very warm people. The hike will be around 5 hours with a normal tempo.